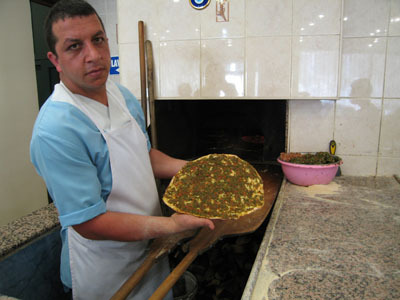 There was nothing simple about selecting the number one lahmacun maker in Istanbul. 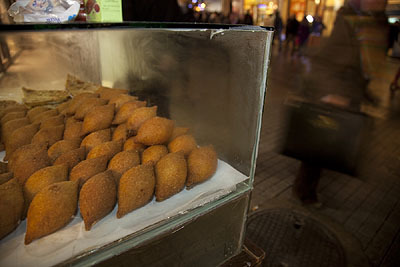 There are scores of freshly fired crispy/chewy, spicy/piquant versions of the dish all over town. 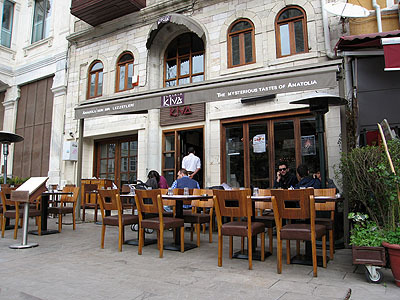 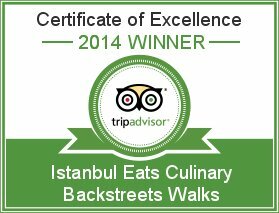 But, perhaps by sheer coincidence, our top two lahmacun joints are located a stone’s throw from each other in the Asian side’s Kadıköy district, which at least gave us the chance to line them up for a side-by-side comparison of lahmacun-ness. 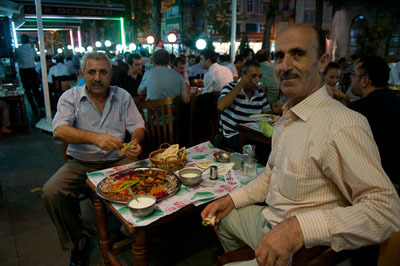 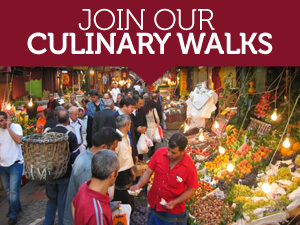 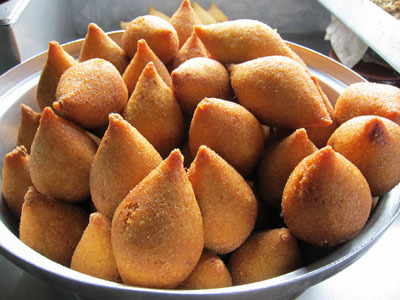 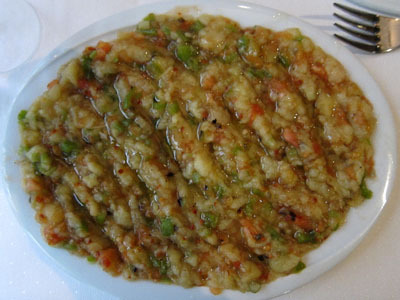 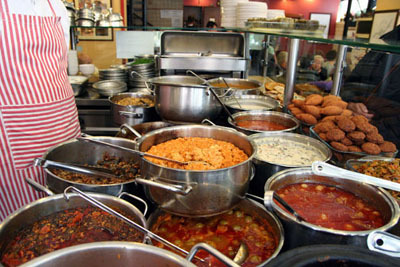 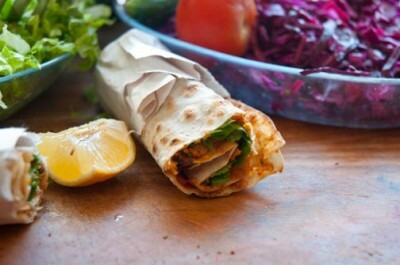 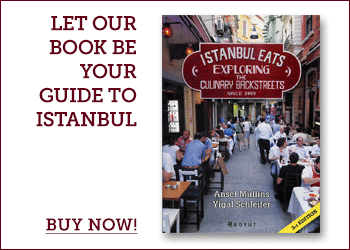 We started the sampling at Halil Lahmacun – an old favorite and a celebrated destination for Istanbul lahmacun lovers. 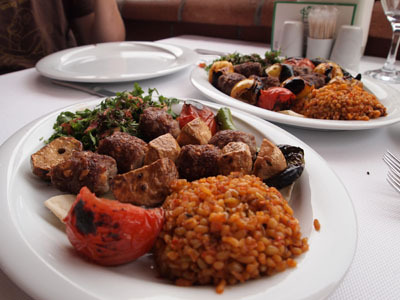 In 1980, Urfa native Halil Dörtok turned his back on a promising career as a tailor to open a small shop with an oven where he started making lahmacun. 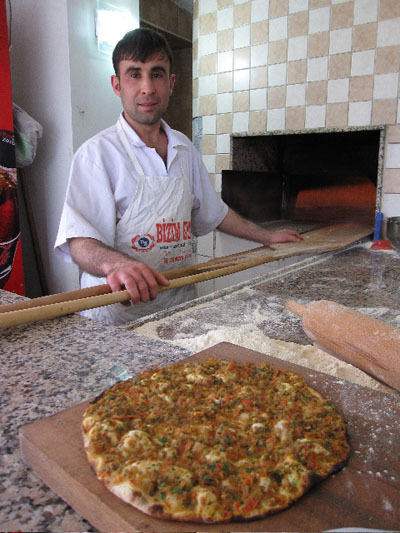 Perhaps it was a tailor’s attention to detail, but Halil’s oven-baked creations quickly won him fame in the lahmacun world. 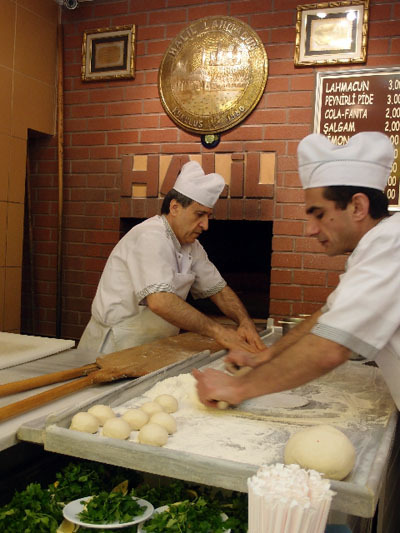 Today Halil’s son Fuat is in charge of the oven and, judging by the traffic in the shop on a Wednesday well before lunchtime, nobody is complaining.